Kinder-Gardening | Hidden Brain Many parents think they can shape their child into a particular kind of adult. Psychologist Alison Gopnik says the science suggests otherwise. Want your kid to succeed? Don't try so hard. Parents these days are stressed. So are their kids. The root of this anxiety, one scholar says, is the way we understand the relationship between parents and children. Alison Gopnik, a psychology and philosophy professor at the University of California, Berkeley, thinks parents—especially middle-class parents—view their children as entities they can mold into a specific image. 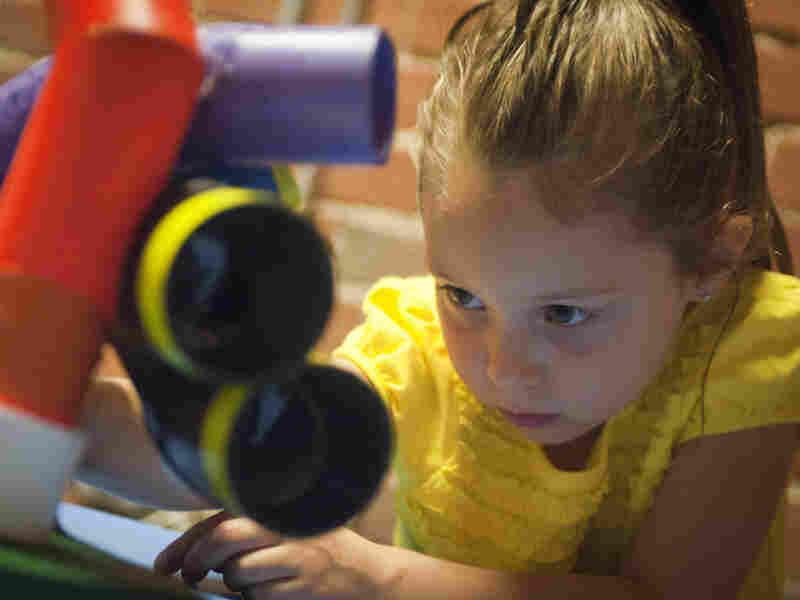 "The idea is that if you just do the right things, get the right skills, read the right books, you're going to be able to shape your child into a particular kind of adult," she says. It's a view that has gained popularity in the last few decades, along with the term "parenting" — which is itself a relatively new idea. "It's only around the 1970s in America that the word first begins to really take off," she says. Alison has researched children's development for decades, and thinks modern views of what it means to be a parent don't align with the way children learn and grow. Put away that instruction manual: "Children are very, very sensitive to quite subtle indicators that someone's being pedagogical," says Alison Gopnik. "I think the science suggests that being a caregiver for human beings is...much more about providing a protected space in which unexpected things can happen than it is like shaping a child into a particular kind of desirable adult." In her latest book, The Gardener and the Carpenter, Alison lays out this science and an alternative way to think about the relationship between parents and children. 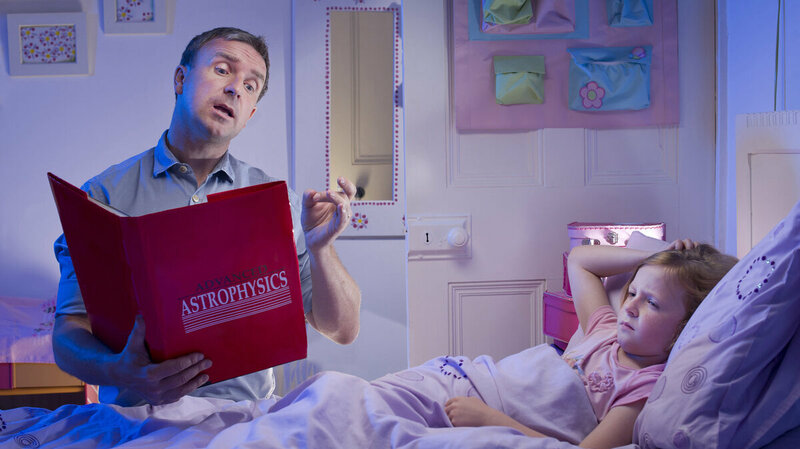 This week on Hidden Brain, two ways to approach being a parent, and the consequences. The Physical Life of Woman: Advice to Maiden, Wife and Mother from 1878 includes guidance Gopnik might approve of: "No greater mistake can be made by parents than to deprive the young of the innocent pleasures of childhood." The Common Sense Book of Baby and Child Care from 1946, by Dr. Benjamin Spock, famously tells parents to "trust yourself," because "you know more than you think you do." This episode of Hidden Brain is part of an NPR-wide project called How To Raise A Human. It was produced by Rhaina Cohen, and edited by Tara Boyle. Hidden Brain is hosted by Shankar Vedantam and includes Jennifer Schmidt, Parth Shah, Thomas Lu and Laura Kwerel. 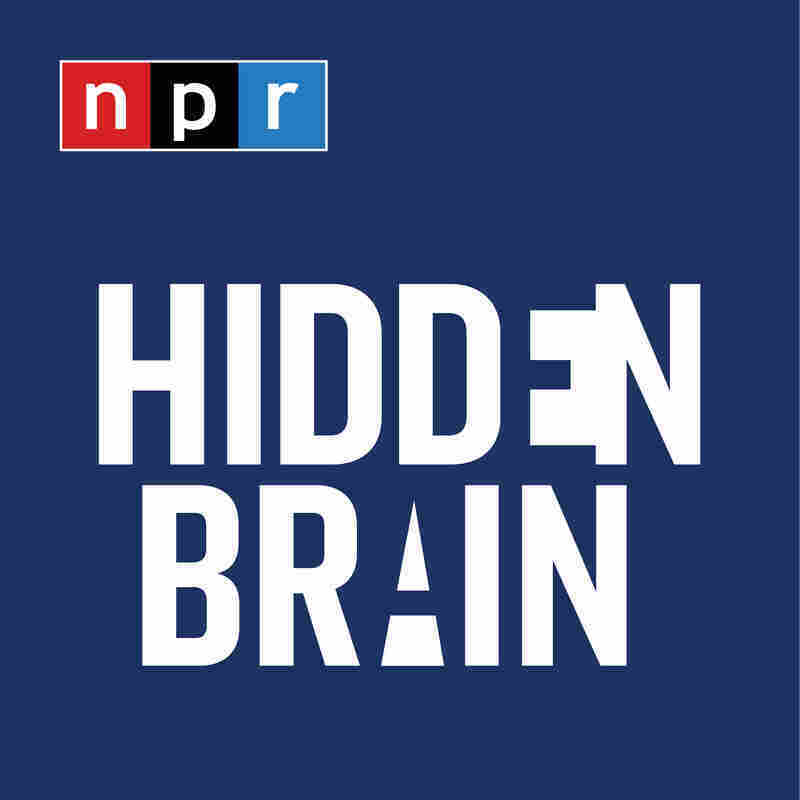 You can also follow us on Twitter @hiddenbrain, and listen for Hidden Brain stories on your local public radio station.